Update: apologies, we are sold out. 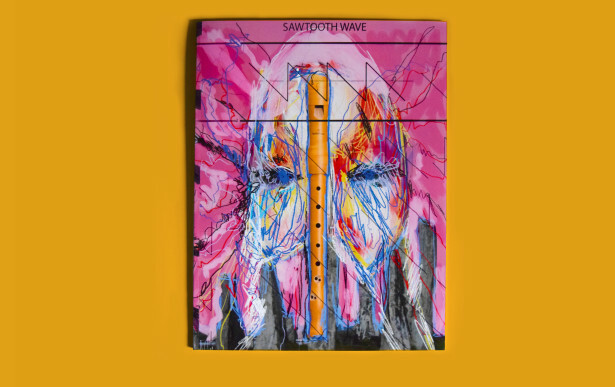 To accompany Benedict Drew’s exhibition The Saw Tooth Wave, the artist has produced a limited edition zine available to purchase at CCA for £10.00. The first 30 copies have been signed by the artist. 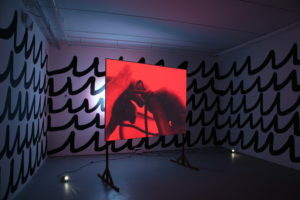 Online orders are also possible by contacting us at info@cca-derry-londonderry with address details and payment via Paypal (to: info@cca-derry-londonderry.org). Please include an additional £2.50 for post and packing for UK and Republic of Ireland orders. Contact us for pricing on all other addresses. We aim to process your order within 2 working days.